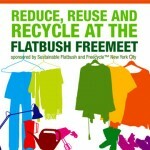 You are browsing the archives ofe-waste recycling Archives - Sustainable Flatbush. Flatbush FreeMeet, November 22 2008! 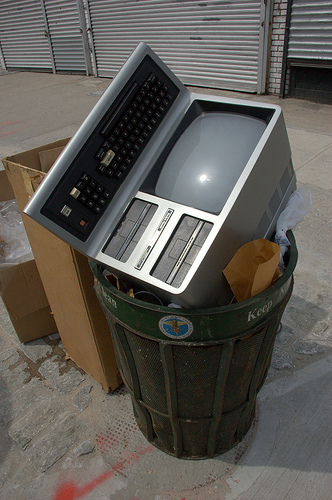 Flatbush Electronics Recycling Event This Weekend!